Hey ya all! MIIT Treasury Game has started! Wanna play? 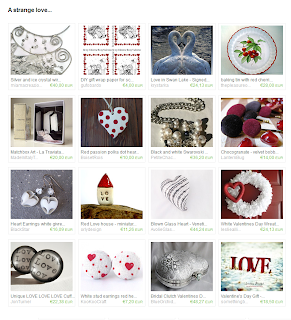 Just click on the link and browse Made in Italy Team's crafts and other Etsyans' ones. Lantern Bug's Chocogranate's been featured! Come on, join the game! Grazie... in leggero ritardo ma GRAZIE!